On Wednesday, SBI has inked a memorandum of understanding with Amazon for financing its ventures. 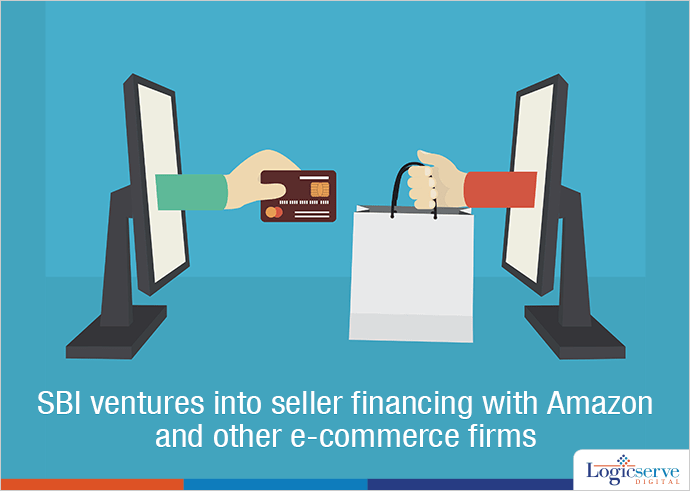 Also, it may get into similar agreements with Snapdeal and Paypal. By funding SME ventures, SBI wishes to leverage buying and selling experiences of its customers. For SBI, this opportunity relates to income generation in billions while expanding its own asset quality. By providing this type of financial assistance to SMEs against their ready to be sold stock, SMEs can avail funds to purchase raw materials at lesser rates for viable operation of business. Simultaneously, the SBI will undertake activities to bring online more customers who perform their business in the traditional way. Relying on PwC India market research reports that have estimated growth figures of the ecommerce segment in India to be valued at approximately $22 billion by 2015, highlighting its good prospects in the coming times.